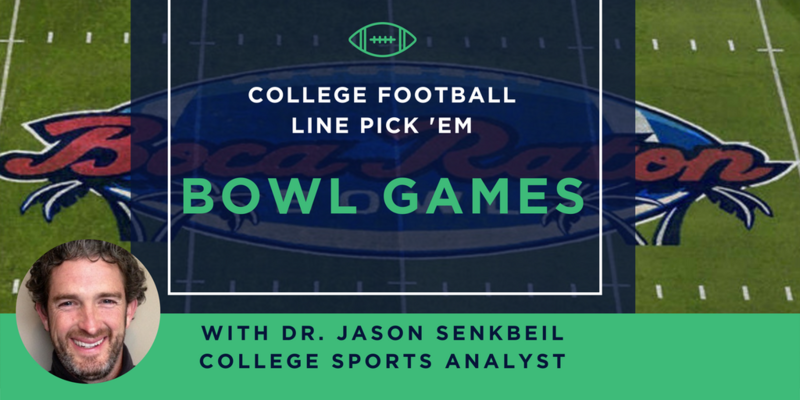 The second full week of Bowl Game picks and predictions are in, thanks to our sports analyst, Jason Senkbeil. NCAA Football Week Two: Where Will Your Bets Be? 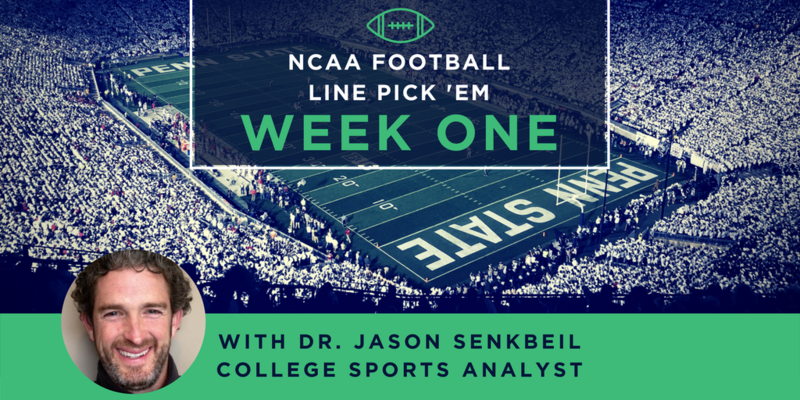 Week one is over and we’re moving on to week two’s 15-team parlay with Dr. Senkbeil. How did your predictions do? Heres a little note from Dr. Senkbeil himself! OUCH! What an awful first week of picks. 6 – 11 is the worst I have ever performed, but many weird things happened, like aTm vs. UCLA and Howard with the largest point spread upset in history. Something was in the air. Many of the lines in the games I picked tilted even farther in the direction of my pick before game time. Day two of March Madness is here! Who are you betting on? We’re pulling for our projected winners with the help of our resident brackologist, Dr. Jason Senkbeil, who has had an incredible March Madness round 1 run so far. March Madness Day One is HERE! WANT TO KNOW THE METHOD OF THE MADNESS? KEEP READING! 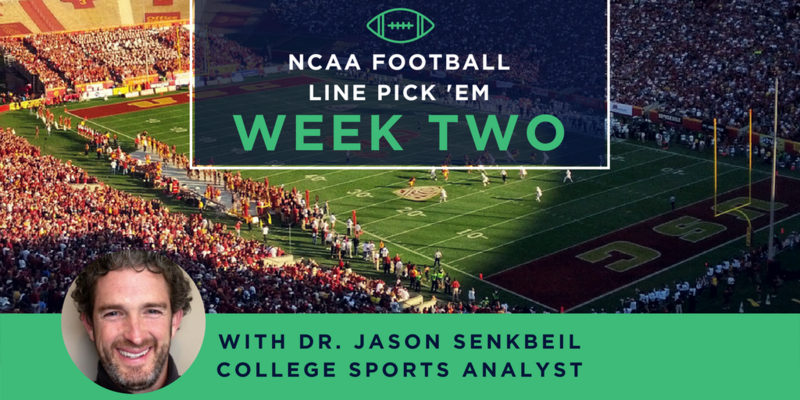 Today is day two of our March Madness feature with Dr. Jason Senkbeil. If you’re looking at how to finish your March Madness bracket with the best chance of accuracy, keep reading! IT’S MARCH MADNESS TIME! ? Let’s get pumped up for the First Four! 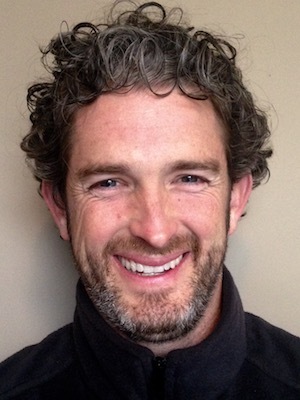 Here to help is GoodBookey’s very own bracketologist, Dr. Jason Senkbeil.